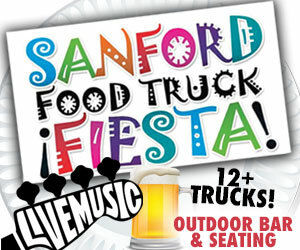 Sanford never gets boring, that’s a well proven fact. 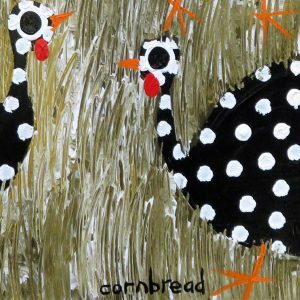 If you don’t believe us, just take a look at all the fun recurring events in town. 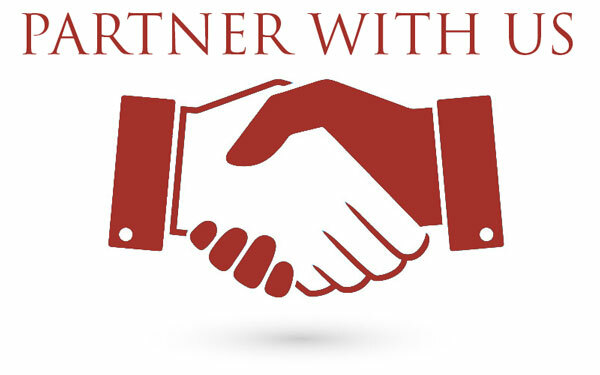 We know from experience, it’s hard to keep up sometimes, but trust us, it’s well worth attending as many of these events as you can if you’re looking for fun, friendship and community – and with that we also mean supporting local! So let’s dive right in, there’s something here for everyone and best of all, these events are almost all free to attend! 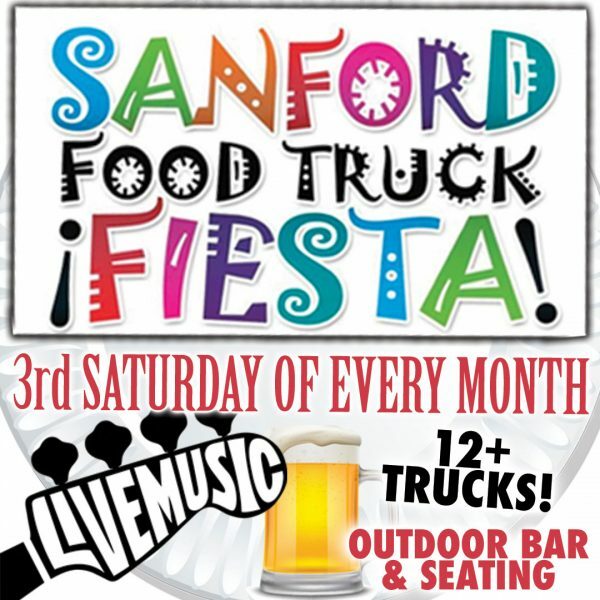 Go on a culinary journey and explore flavors from around the world at one (or more) of the over 12 food trucks who regularly attend the Sanford Food Truck Fiesta. 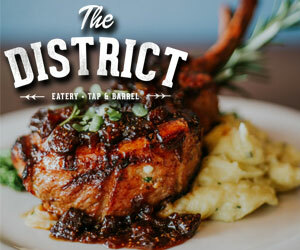 What makes this food truck event special in Central Florida is the fact that it is located in the beautiful setting of historic brick streets and buildings and that there’s plenty of outdoor seating, a bar and live music. 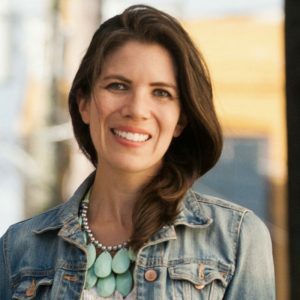 This street party is the longest running monthly event in town! 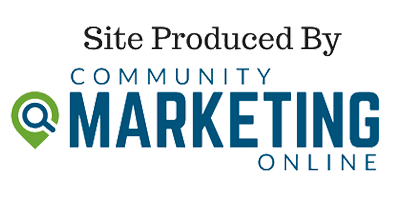 Every month thousands come out to attend Central Florida’s largest recurring street party. 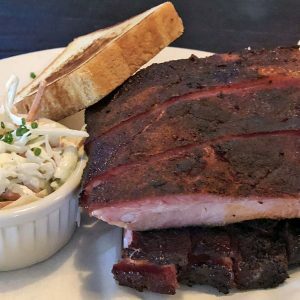 The theme changes every month, from Mardi Gras to St. Patrick’s Day, Oktoberfest to Chili Cook-Off, Alive After 5 never runs out of ideas to make this party fun and memorable! 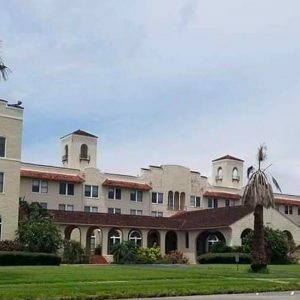 Enjoy great live music, food and drinks, and often special guests! 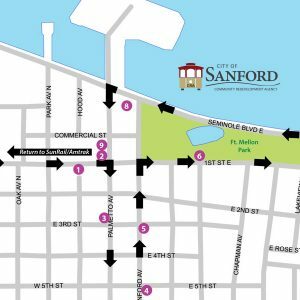 A stroll through the Sanford Farmers Market is the most relaxing way to start your weekend in Sanford and get the #sanfording going. 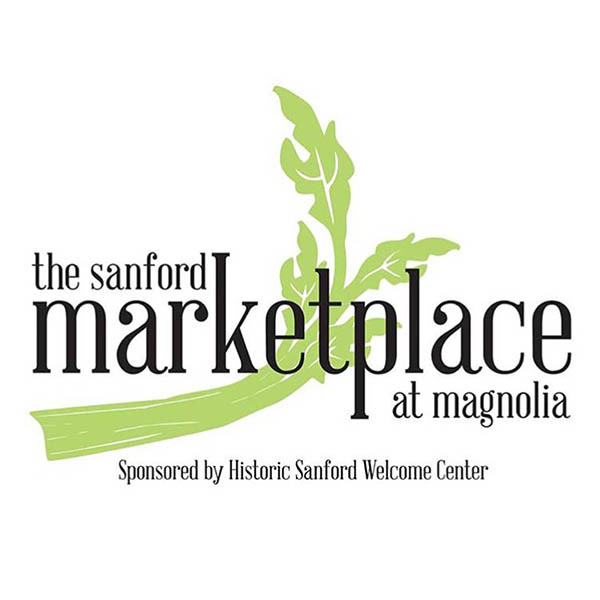 From fresh produce, to honey, home baked bread, eggs, and lots of (handmade) unique merchandise, you will find it at this market in the historic setting of Magnolia Square right by the iconic clock tower. 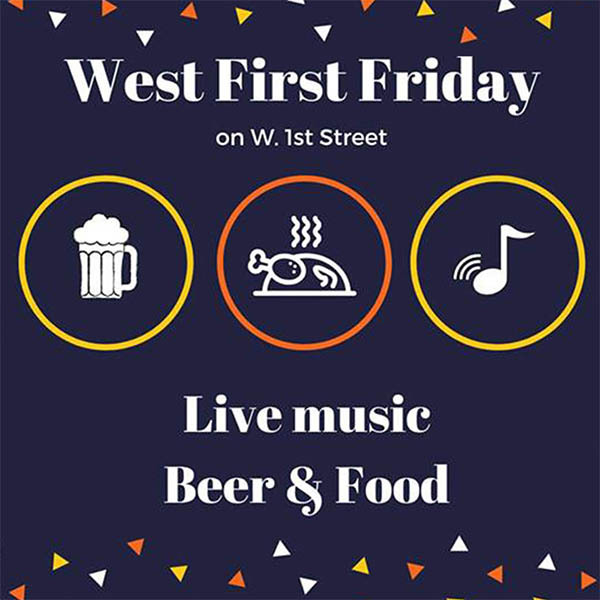 Come out to support your favorite vendors on the “West side”. 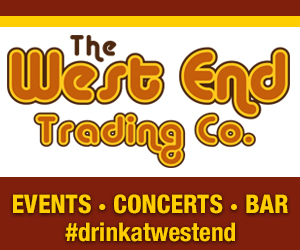 Deviant Wolfe Brewing, The Tennessee Truffle and everyone’s favorite pizza joint, Mr. Z’s are teaming up to bring you live music and great beer and food specials in a relaxed family friendly atmosphere. 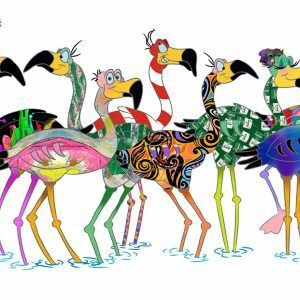 Hang out with the cool kids on the block! 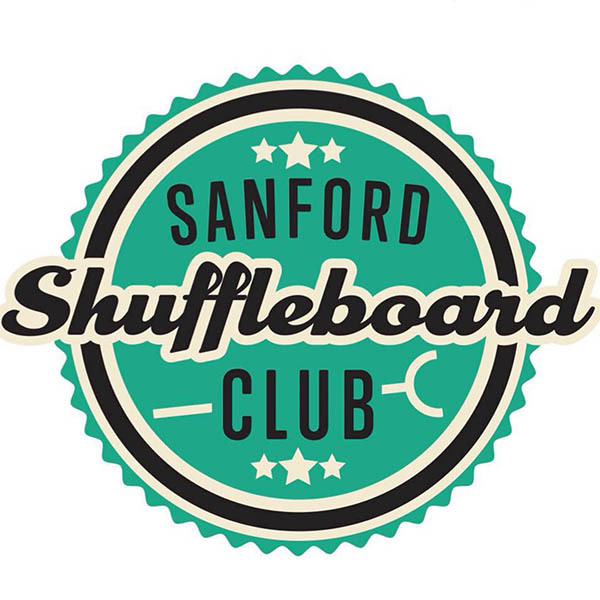 Retro fun is guaranteed at The Sanford Shuffle where you can compete as teams or just play casually on the shuffleboard courts of the city. 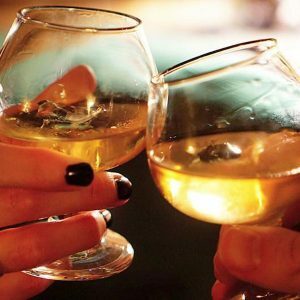 Bring your favorite beverages and enjoy a fabulous time with (new) friends. 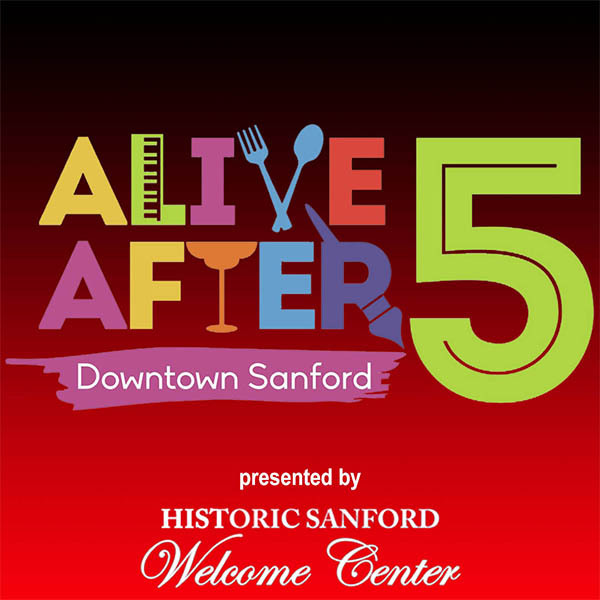 Just like Alive After Five, the Sanford Art Walk is also put on by the Historic Sanford Welcome Center. 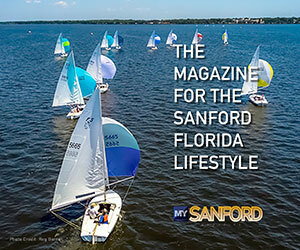 Promoting the arts and galleries of Sanford and often featuring an art exhibition opening night, this cultural event is growing in popularity. 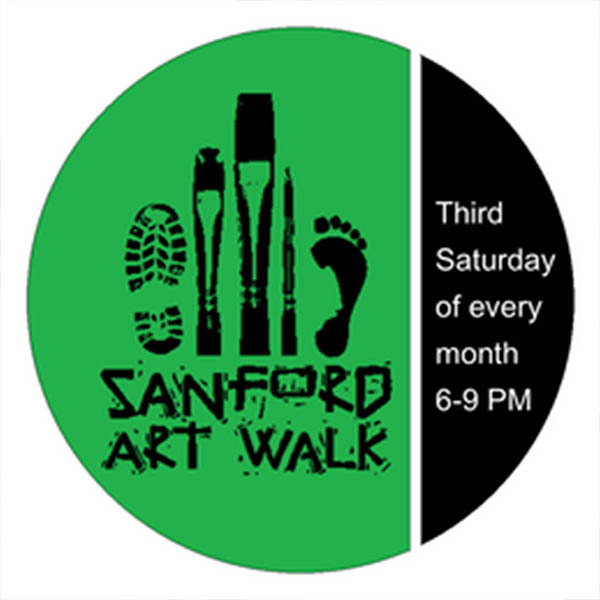 During this themed juried art show you embark on a walking tour through Sanford’s most popular art venues as well as participating businesses and restaurants displaying art. 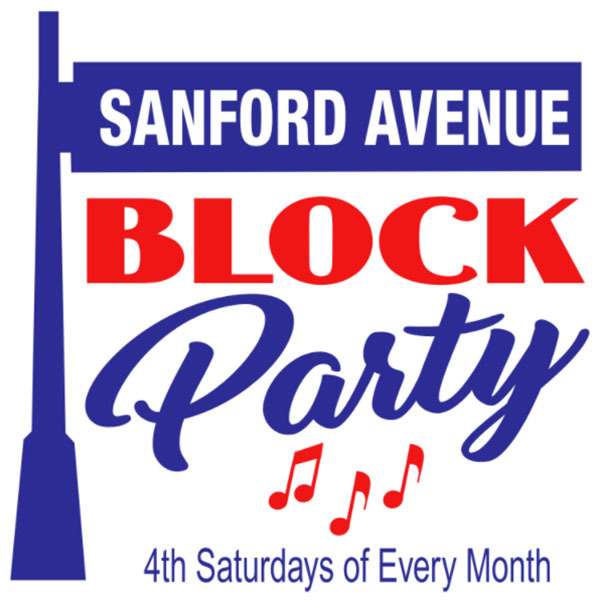 Live music, great food and drinks in a relaxed setting, that’s what you get the monthly Sanford Avenue Block Party. 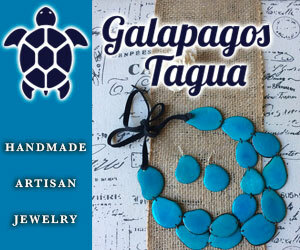 Come out to support the merchants of this popular street in Historic Downtown Sanford. What greater joy is there to watch a classic movie in a classic theatre? 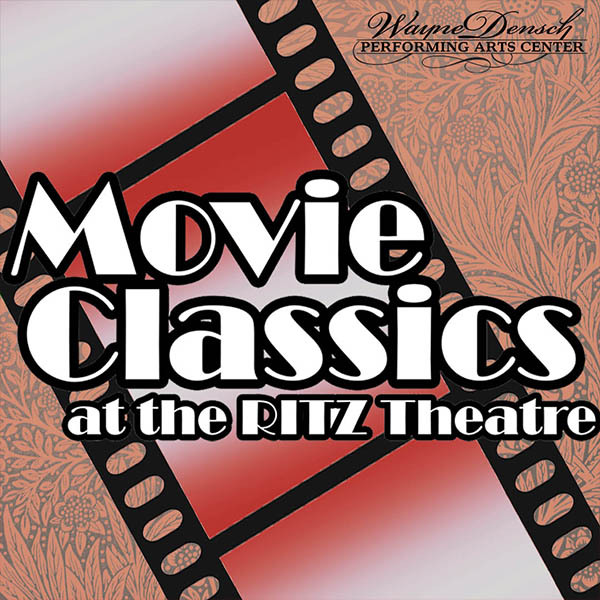 Movie Classics at the Ritz transports you back in time and let’s you experience old time favorites the way they were experienced by their audience decades ago. And at just $5 a ticket the price fits the theme as well. 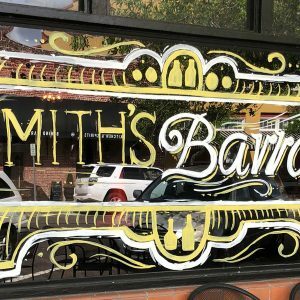 Concessions and adult beverages are available for purchase.